With exam time looming, a certain number of students with intense workloads are succumbing to the use of stimulants to boost their intellectual capacities. Classified as psychotropics, stimulants are medicinal doping agents that boost the brain’s function by increasing its capacity for alertness and performance. A study by Inserm published in April 2016 showed that one third of the 1,700 medical students questioned were taking stimulants. Among them, 29.7% were consuming readily-available products (energy drinks, caffeine tablets), 6.7% prescribed stimulants, and 5.2% illicit drugs. 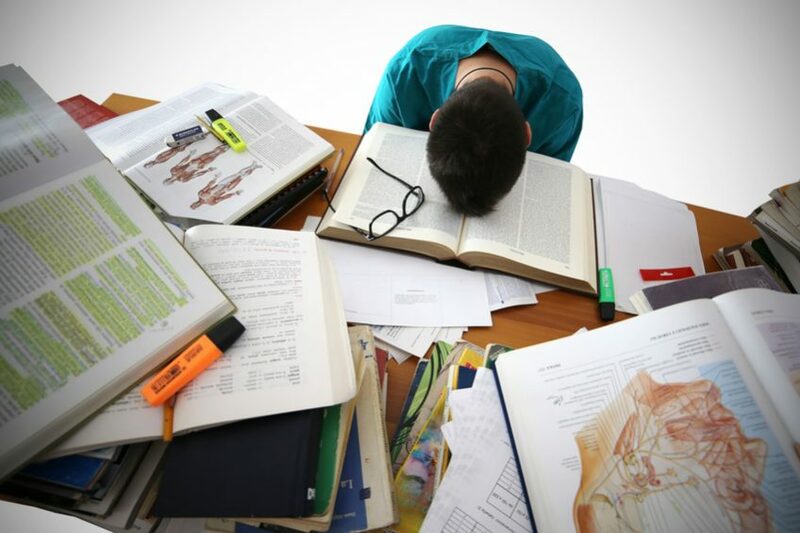 Used to enhance memory and concentration at exam time, the consumption of readily-available products such as caffeine tablets or energy drinks is a predictor of the use of medically-prescribed stimulants at a later date. According to the French National Agency for Medicines and Health Products Safety (ANSM), the number of users of one such prescribed stimulant, methylphenidate (Ritalin), saw a 20% increase between 2008 and 2014. Prescribed to treat attention deficit hyperactivity disorder (ADHD) in children, this drug has proven extremely dangerous in patients with heart malformations or depression. For Inserm researchers, this issue presents a new public health challenge.